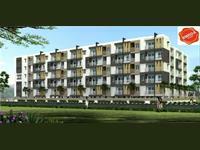 Looking for a property in Jaya Nagar? Have a property in Jaya Nagar? 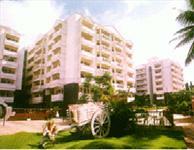 Jayanagar is located in center of South Bangalore. The location has several blocks from 1 to 7 blocks. There are many good high schools, PU colleges, well known Hospitals and companies. This location is nearby to Bannerghatta, Banashankari, Kanakapura where well known Engineering colleges are located. nearerest to good academic/non-academic training institutes. Jaya Nagar, Bangalore is rated 5 out of 10 based on 1 user reviews. Have a good knowledge of Jaya Nagar? Share it and become a Locality expert. 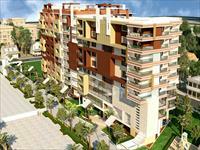 SGS Royal offers you 3BHK stylish home with all modern features and located at Jayanagar, Bangalore. Residential apartment located at Jaya Nagar, Bangalore consisting of 560 units spread across 12 blocks. 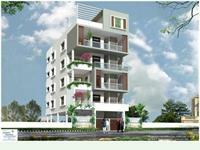 Shanthi Park Apartments has both 2BHK and 3BHK apartments.